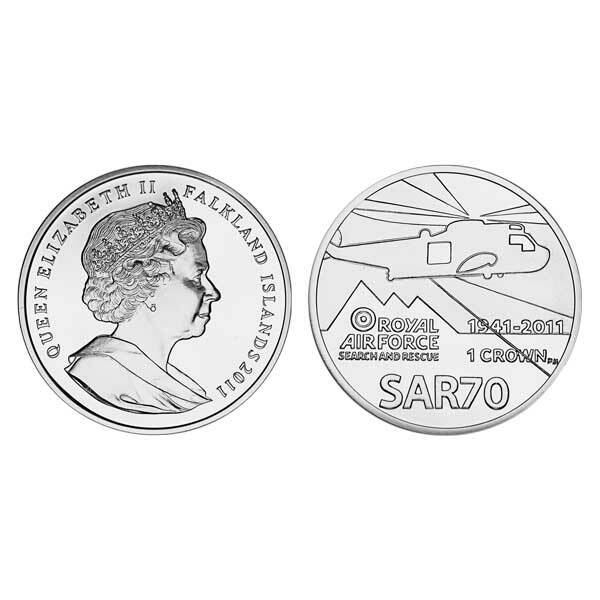 The Falkland Islands 2011 70th Anniversary of the RAF Search and Rescue Coin, also in Proof Silver, will make a great addition to any coin collection, especially a military themed one. This stunning coin has been issued to mark the 70th Anniversary of the formation of what is now the Royal Air Force Search and Rescue Force (SARF). 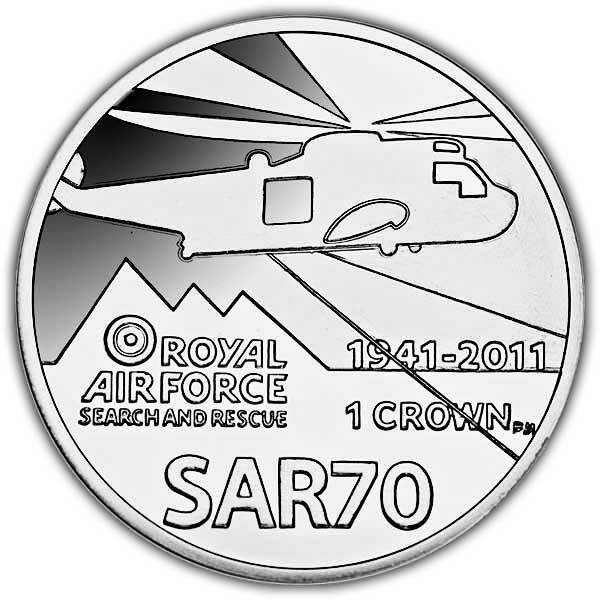 The coin features a stylised image of a rescue helicopter along with the official RAF Search and Rescue logo. The obverse of the coin is adorned with an effigy of Her Majesty Queen Elizabeth II. 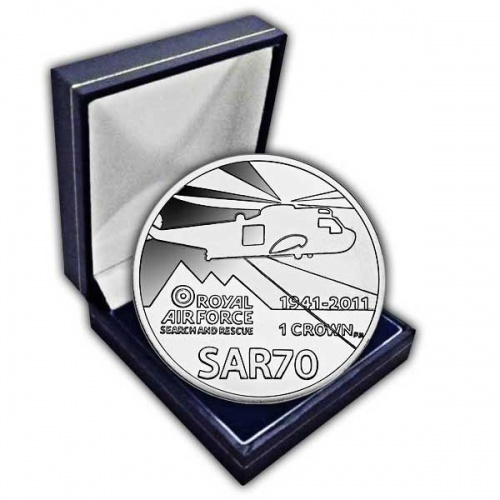 The Falkland Islands 2011 70th Anniversary of the RAF Search and Rescue Coin is available in Cupro Nickel and Proof Sterling Silver. Excellent products and excellent service. I would recommend this seller to anybody interested in coins.